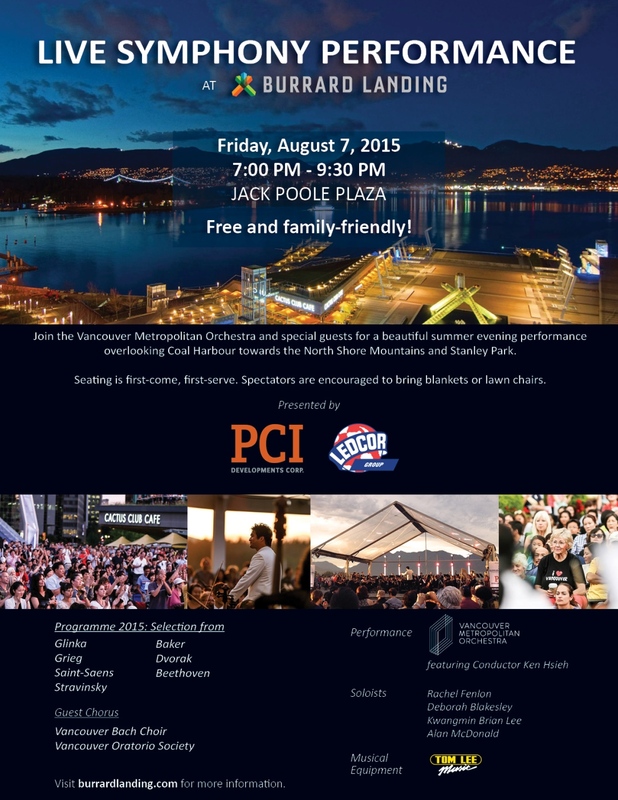 Burrard Landing is pleased to welcome lululemon’s nooner yoga back to Jack Poole Plaza for its 4th year. Every Wednesday throughout July and August, join lululemon for a free nooner yoga session from 12 PM – 1 PM, showcasing and celebrating local communities. Just bring your mat! Please arrive ready to practice and early to ensure your spot. 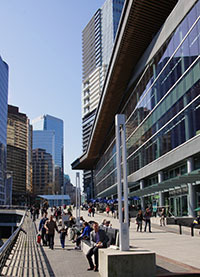 Washrooms are available at the Seawall level. Don’t forget to bring your mat! Due to the outdoor venue, each weekly event will be subject to weather. Back for its 9th year, the Vancouver Christmas Tree Lighting was founded by Amacon as a way to give back to the Vancouver community. Join us at Jack Poole Plaza for this FREE public event and enjoy a holiday concert, photos with Santa, free hot chocolate and cookies, the lighting of the 50 ft. Christmas tree and much more! Kick off the holiday season at the 2015 Vancouver Christmas Tree Lighting, Friday December 4th at 5:30pm. – Visit the Canada Post Tent to write letters to Santa! We are excited to announce the Live Symphony Performance is returning for its second year! 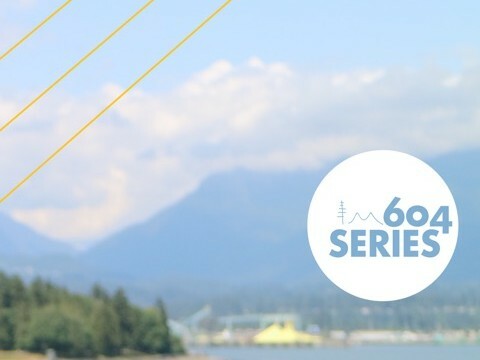 Join the Vancouver Metropolitan Orchestra and special guests for a beautiful summer evening performance in a world-class setting overlooking Coal Harbour towards the North Shore Mountains and Stanley Park. Seating is first-come, first-serve and spectators are encouraged to bring blankets or lawn chairs.